Happy Valentine’s Day! I hope you had a great weekend despite this roller coaster weather pattern we seem to be in! I enjoyed some time in St. Louis with the Godfreys this weekend. I hope you too enjoyed the weekend with family and friends. Many thanks to Steve Lefko, Stan Sneeringer and all the volunteers who made this year’s Science Expo the best one yet! I was blown away by the creativity and quality of all the work our kids put into their projects. Here is one of my favorite pictures from this incredible evening. 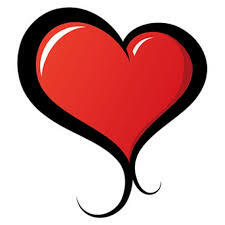 This week, we will celebrating our Valentine/Friendship parties along with our annual Kindergarten Valentine Program. The Kindergarten performance will begin at 10:00am on Thursday morning in the auditorium. Doors will open at 9:45am. Please utilize the Franklin Street doors for entry. Please note: on Thursday, February 14 both AM/PM Kindergarten students will attend the morning session and should arrive to school no later than 8:20. All students are invited to bring in Valentines to share with their classmates. Please make sure all students are included when creating Valentines. Also, please note, for the safety of all students. that NO CANDY should be included with Valentines. Any candy sent to school will not be distributed. Thanks for your support in making this celebration safe and inclusive for all of our kids. K-Registration for 2019-20 is now open, please pass along this information to anyone you know in our community with a kindergarten aged child. Jr. Scientist Expo – THANK YOU to Steve Lefko, Stan Sneeringer and all science expo volunteers for a wonderful event! In addition, on February 14, both Kindergarten classes will attend during the AM session and the Kindergarten Valentine Concert will be held at 10:00am with a reception to follow in the gym. Kids Heart Challenge – February 12 & 13, and Bulls Tix update! Our school is thrilled to announce through our partnership with the American Heart Association and Kids Heart Challenge program we are partnering with the Chicago Bulls! We will be kicking off the program in P.E. classes in a couple weeks and kids will still earn AHA Thank You Gifts, but we wanted to make you aware of this exciting extra promotion in the meantime. Students who collect $150 or more in donations using our school’s Kids Heart Challenge website OR the Kids Heart Challenge app will have the opportunity to earn BOGO free (buy one, get one free) tickets to ‘AHA Hoops Night’ on Saturday, March 23, 2019 and/or the Court of Dreams Experience from 2:00-4:00 before that evening’s game! TICKETS ARE LIMITED SO IF YOU WANT AN OPPORTUNITY TO JOIN US AT HOOPS NIGHT, ACT FAST! All tickets must be purchased by February 28, 2019, there is no limit to how many BOGO free tickets you purchase! You can collect donations using our school’s Kids Heart Challenge event website by going to www.heart.org/kidsheartchallenge and search for our school name, or download the Kids Heart Challenge app from the app store on your iPhone or Android phone. Once your student has reached the necessary fundraising incentive level you will receive an email from the American Heart Association with a promo code and instructions. Emails with promo code and instructions will be sent out once a week (on Friday), not immediately upon hitting the fundraising incentive level. ** Tickets are limited. Students are not guaranteed BOGO tickets or the Court of Dreams experience when they hit the fundraising incentive level. Questions? Please contact Anthony Horton at 312-455-4160 or ahorton@bulls.com. We hope to see you there! Lincoln School’s Girls on the Run – registration closes 2/14! Please join us for a Chipotle (1128 W. Lake St, OP) fundraiser on Tuesday, February 26th from 4-8pm. Bring in this flyer, show it on your smartphone or simply mention the event to the cashier and 33% of sales will be donated to Lincoln PTO! Please note, online sales are not included in this event. Thank you for your continued Lincoln PTO support! 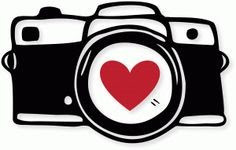 If you have photos you’d like to share please use this Google drive link. When uploading photos, we ask that you please follow the folder naming structure so we know which event/classroom to attribute the photos to: [Event_Name] Photos from [Your_Name] [Teacher_Name] Photos from [Your_Name] and Please send the photos in the largest size you have so that we can maximize print capability. The print deadline is approaching quickly so please send what you have by February 18. Would your son or daughter like to participate in one of Lincoln School’s Field Day traditions? Our kids have excitedly been watching the “big kids” (aka – 4th graders) over the years entertain and kick off Field Day with Drumming and the Maypole Dance. Now it’s their turn to participate! 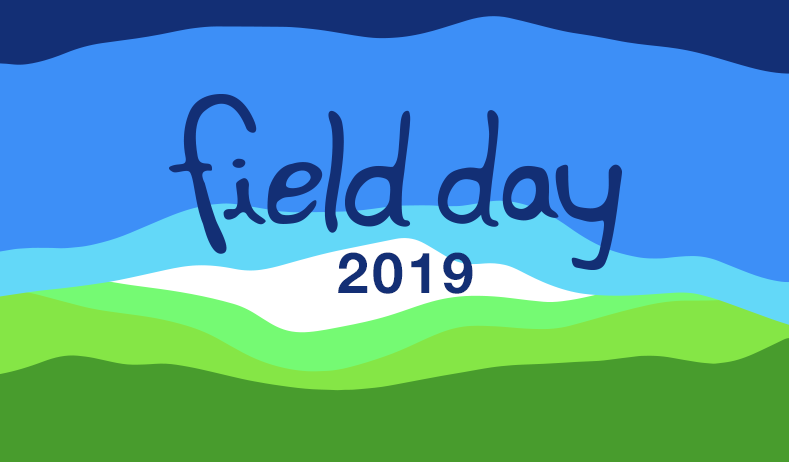 Field Day is scheduled for the last day of school. Your 4th grader can choose to participate in the Maypole Dance and/or Drumming. Registration will occur after spring break. In the meantime, we are in need of parent volunteers to help guide and instruct the students in the Maypole Dance and drumming activities. 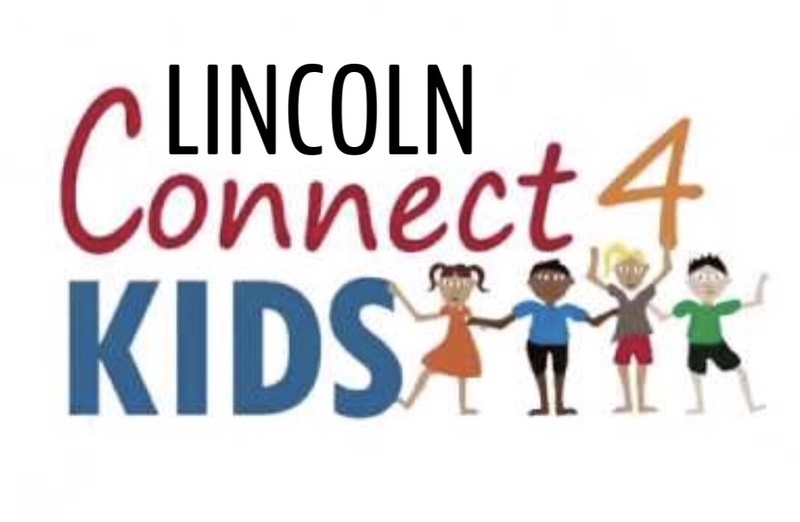 Please email Amy Prestes (amy.prestes@gmail.com) or Ginger Timchak (gingertimchak@gmail.com) if you are interested in leading the 4th graders in this wonderful Lincoln Tradition. Dr. Georgia Bozeday, Ed.D., Director of Educational Services at Rush NeuroBehavioral Center – Dr. Bozeday will present an overview of current research from neuroscience describing the impact of the 21st Century influences on students today and provide recommendations for parents as they work with children at home on these concerns. Discussion will primarily include strategies for organization and time-management. Information will focus primarily on grades 3rd-12th grade. Thursday, April 4th from 6:30-8:00 pm at Willard Elementary Auditorium. EARTH WEEK (April 22-26) Call for Volunteers! Coming up in April, Lincoln School will once again proudly celebrate Earth Week! Want to be part of the planning? Just want to help out that week? Or maybe only one day? Let us know! The Lincoln Green4Good Team is a great way to get involved at school and do something valuable for our community, as well. Contact Alexis Murphy (alexis_murphy@hotmail.com) or Renee Sichlau (rsichlau@hotmail.com) for more information. Shop at smile.amazon.com/ch/36-4043619 and AmazonSmile donates to Lincoln PTO.